If you are giving anything electronic like a tablet, game system, or MP3 Player, you will want to make sure you add some headphones to the purchase! We received 2 paids of headphones for review, and my kids love them. 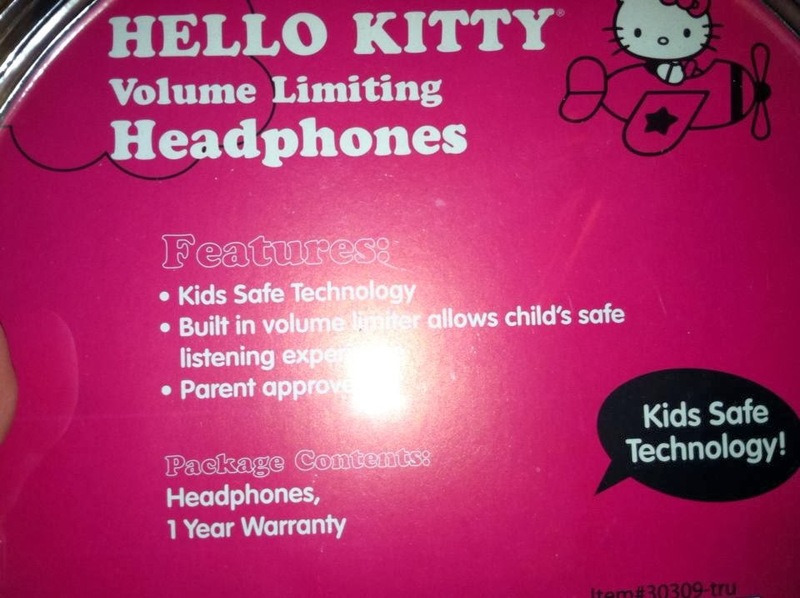 For my younger daughter, we received these Hello Kitty Kid Safe Over the Ear Headphone w/ Volume Limiter (30309) . 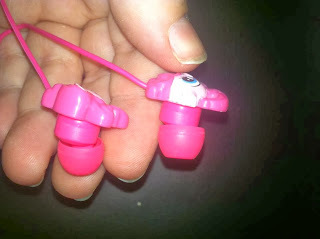 These Sakar are perfect for my daughter's little ears. She is only 3, and we worry about headphones for someone that age. 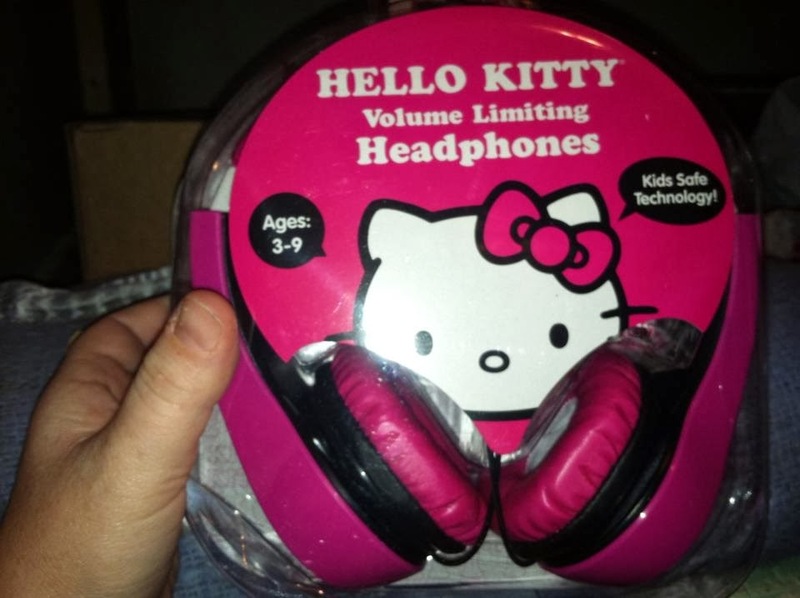 These headphones volume limiting technology, so they are safe for kids and are designed for ears ages 3-9! They are built really well, and are very sturdy. They are also fairly large, so great for smaller hands! We also received My Little Pony Camelio Earbuds (17357-TA) , which are perfect for my tween! We love earbuds but find they are often too large for my daughter. 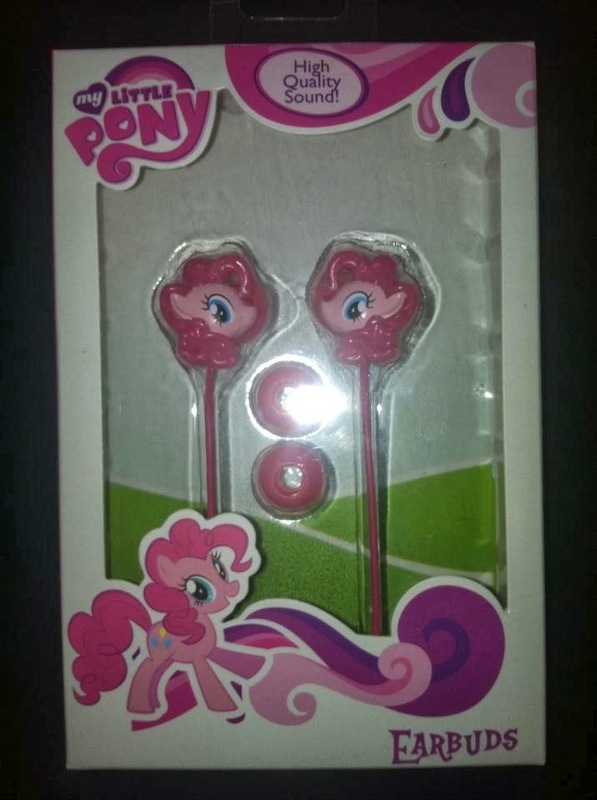 She prefer earbuds for her iPod and when working on her tablet, and we love that these come with smaller sized buds, perfect for smaller ears (they come with 2 pairs of ear pads-- differing in size). They are the perfect addition to a game or tablet this holiday season!